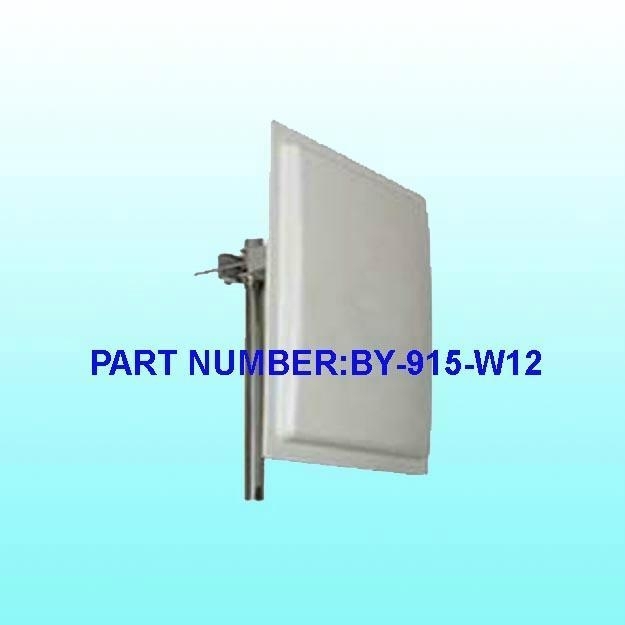 Beyondoor is one of leading manufacturer of RFID Antenna for high-performance reader applications.The Radio-frequency identification(RFID) system is an burgeoning technology which getting to be integrated into multiple aspects of everyday life in the worldwide. 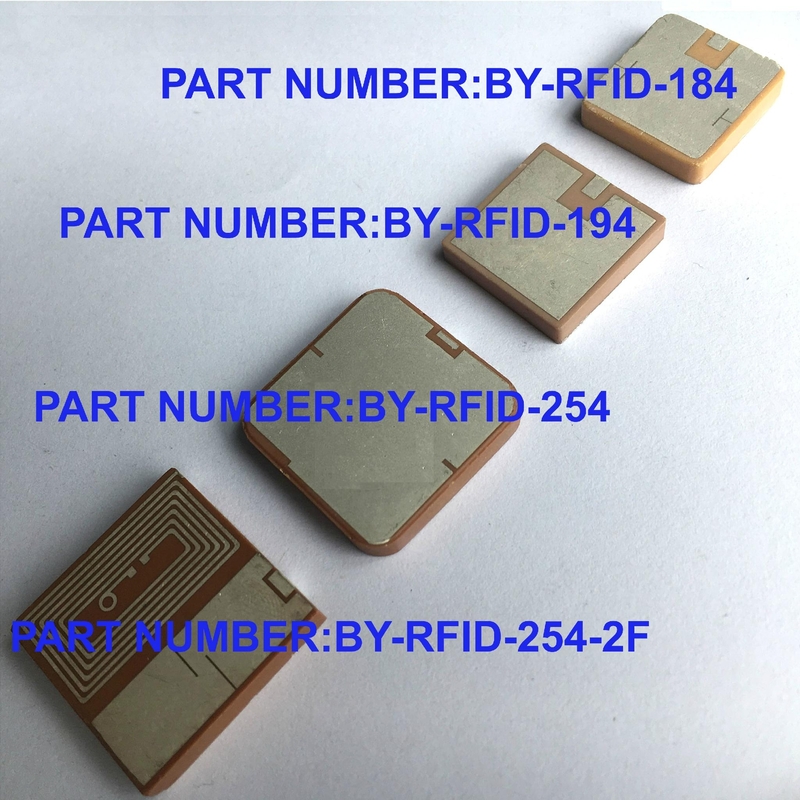 RFID system permit the information to be stored and recover from RFID tags.One of the most important use of RFID technology is in warehouse where the technology is used to tracking inventory. 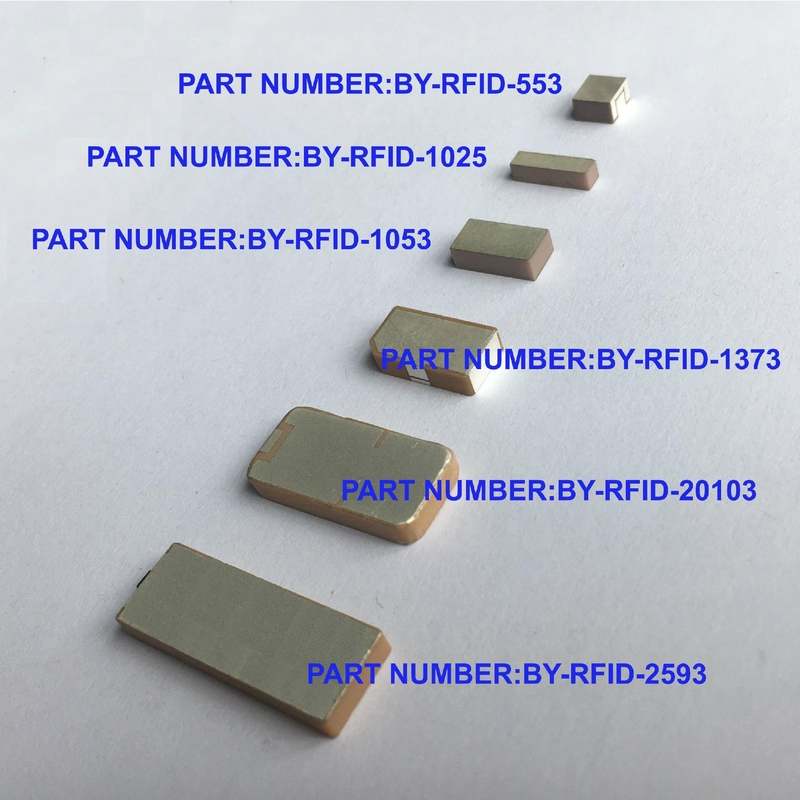 RFID Systems can be work on the different frequency include low frequency,high frequency and ultra high frequency(UHF band).Our RFID antennas are ideal designed for those applications. 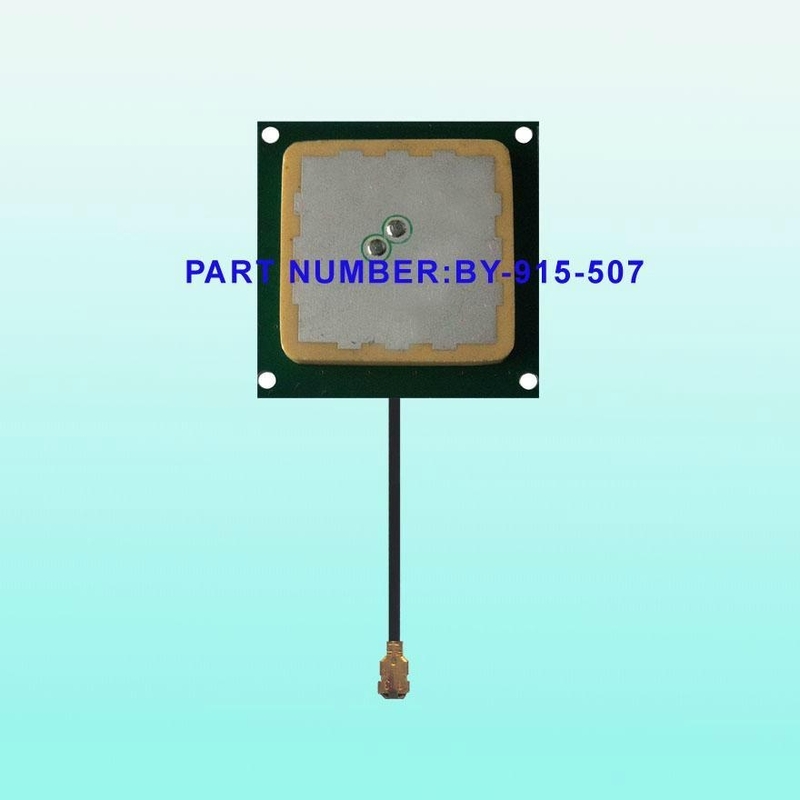 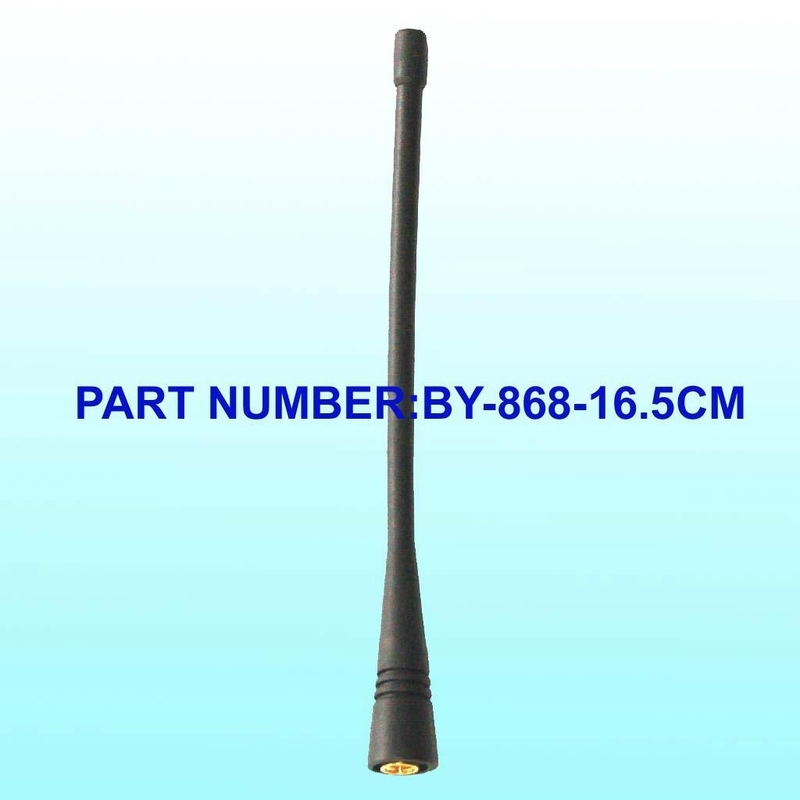 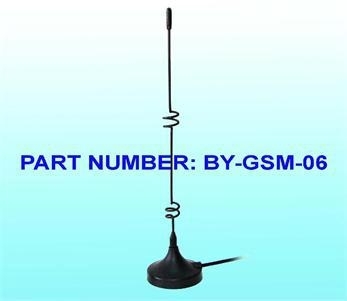 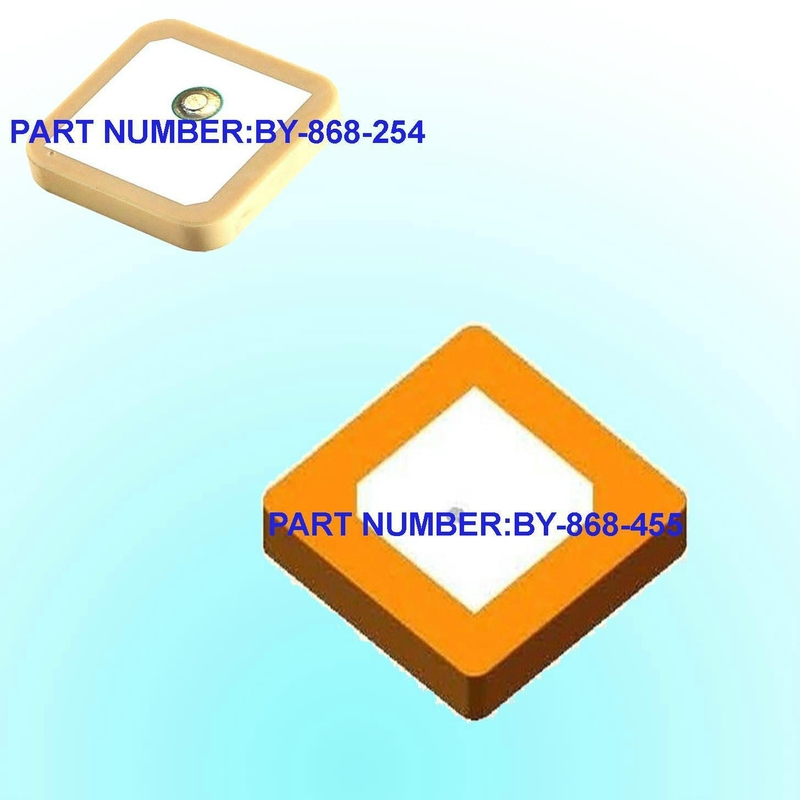 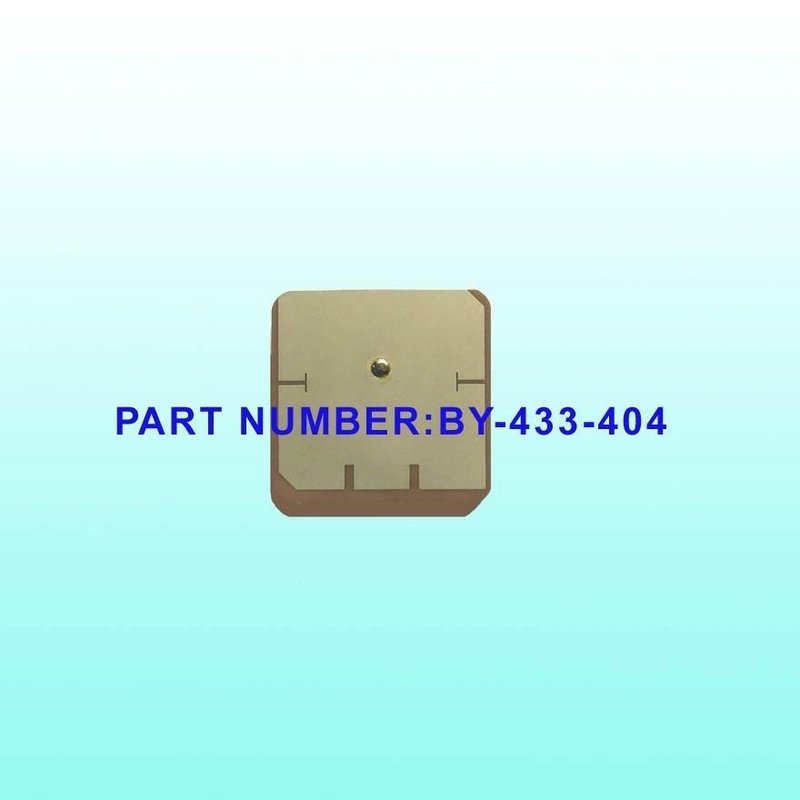 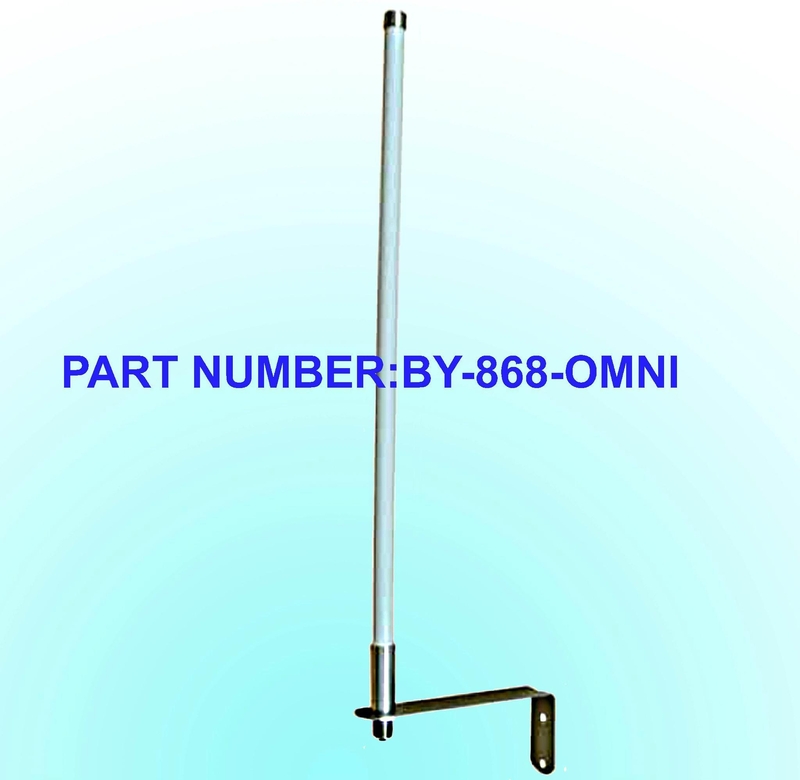 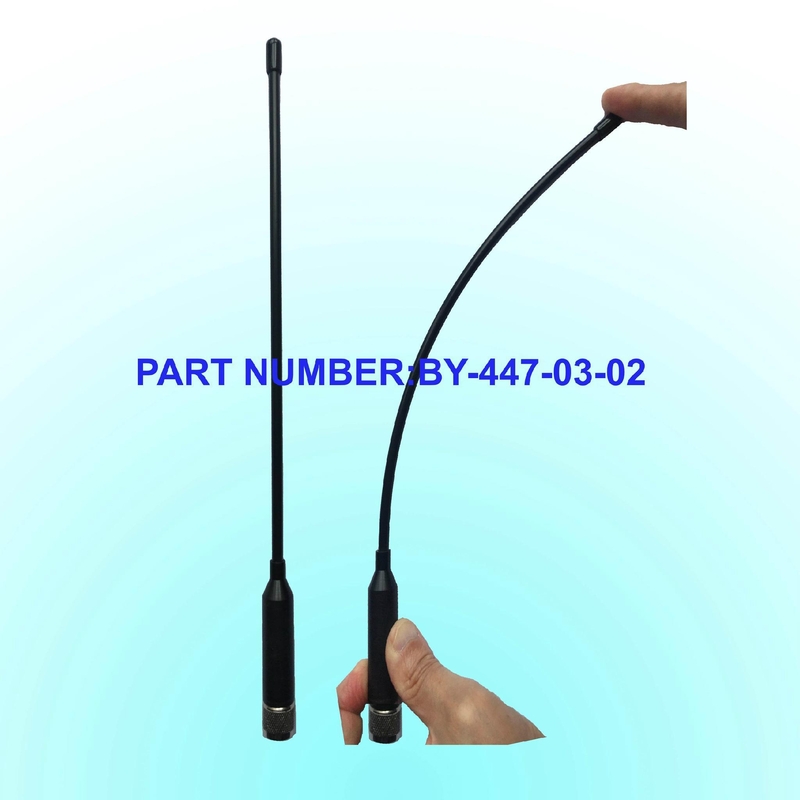 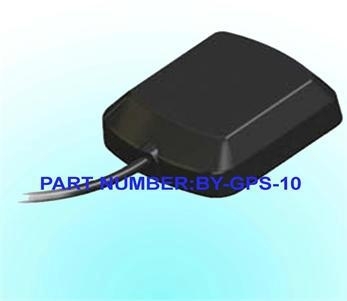 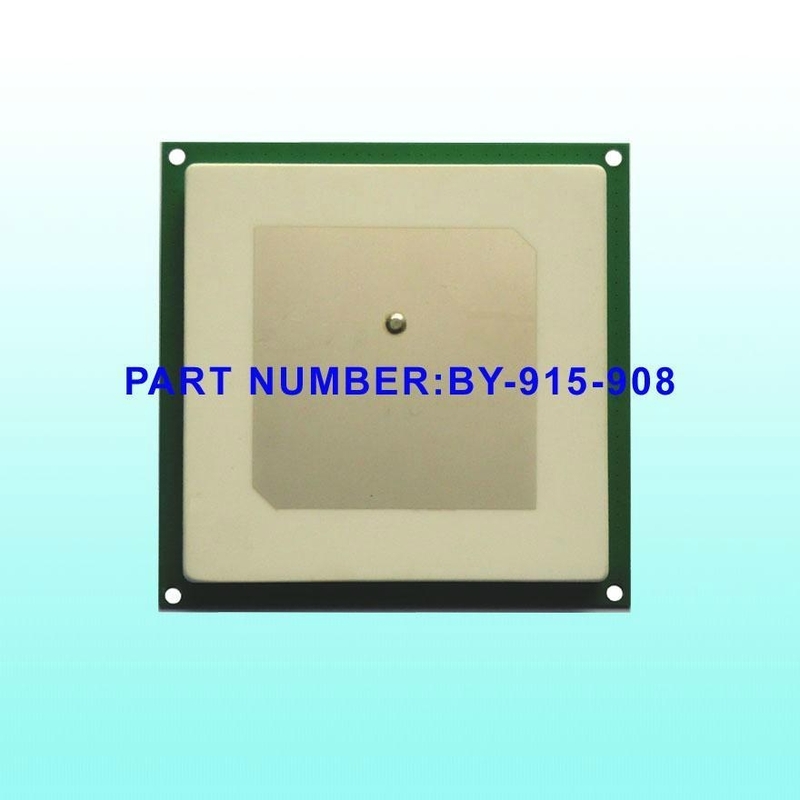 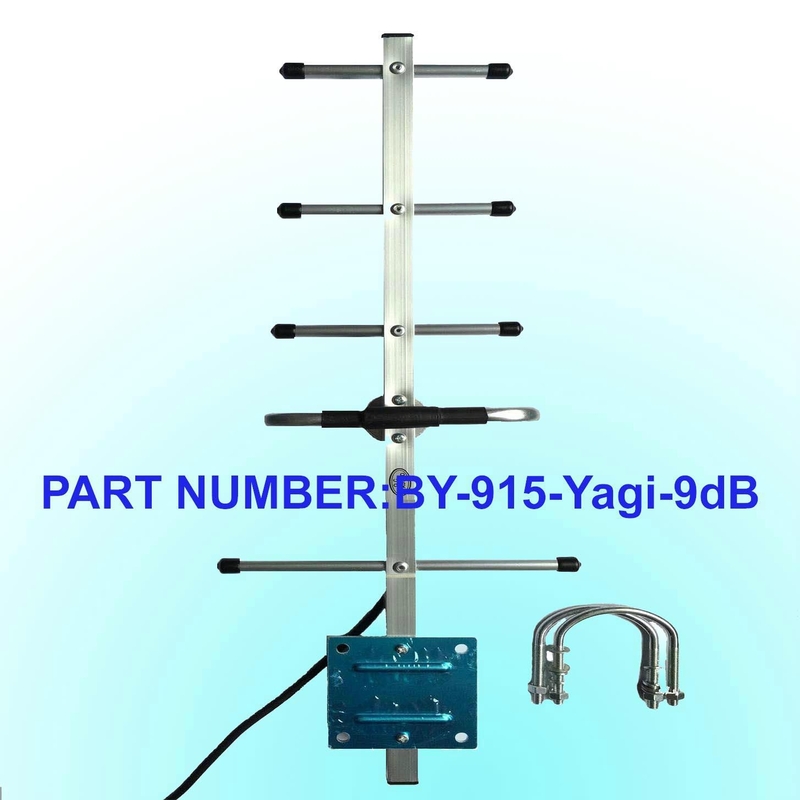 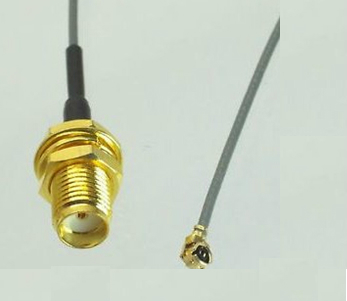 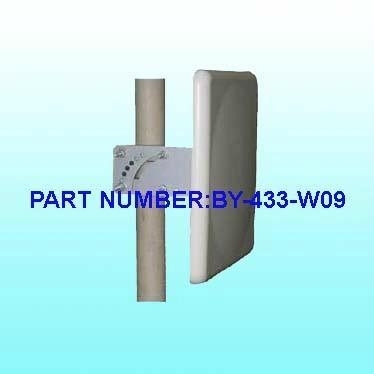 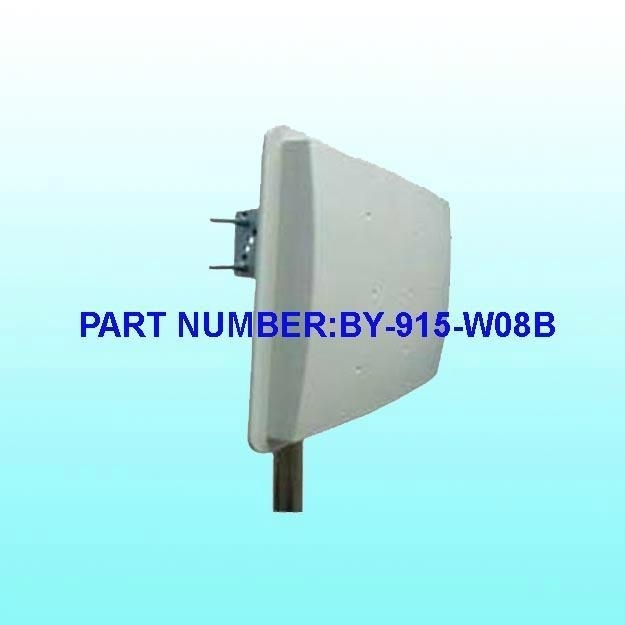 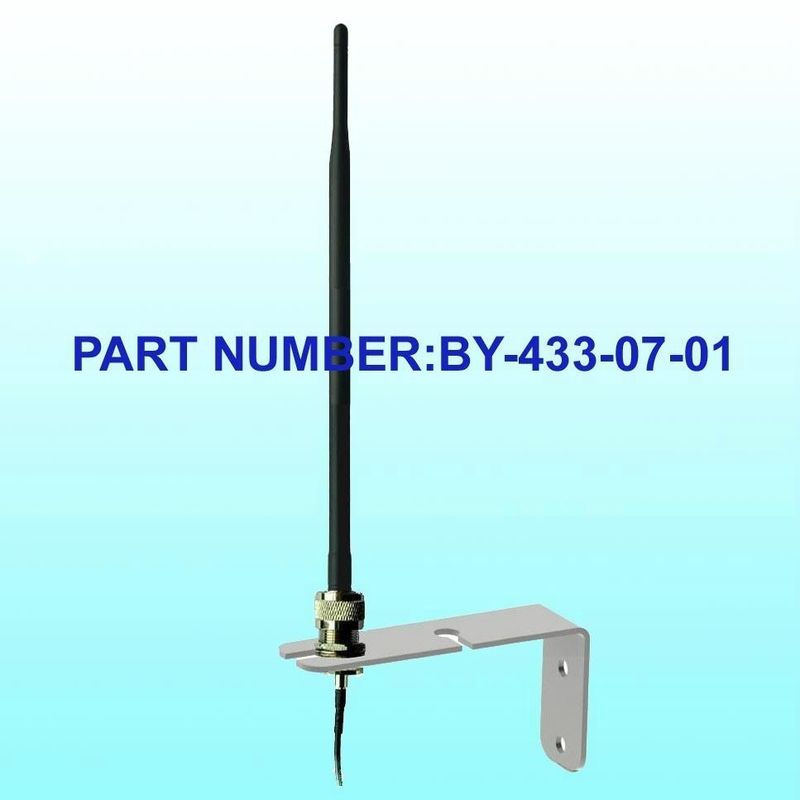 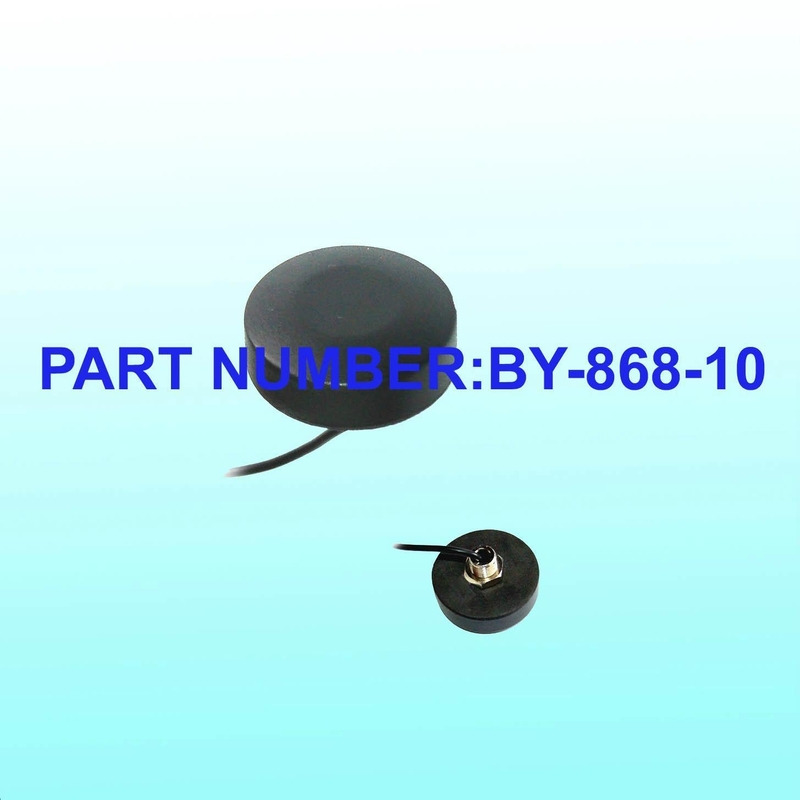 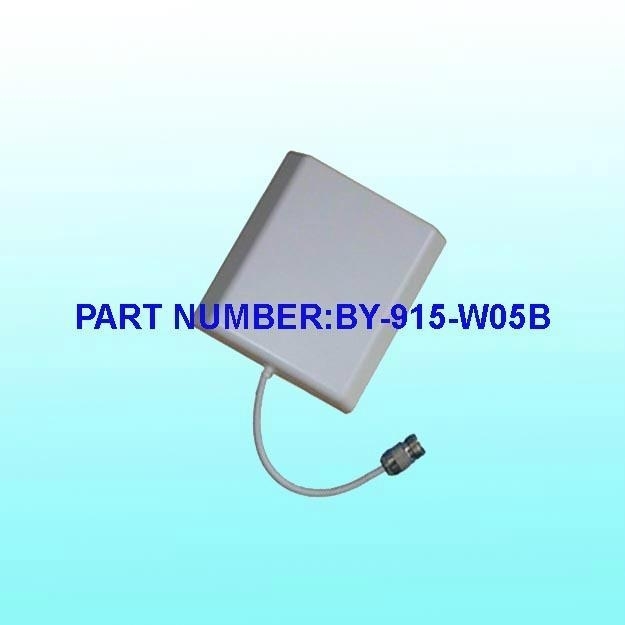 Beyondoor has typical 433MHz,868MHz and 915MHz ISM band RFID reader antenna in different type include dielectric antenna, flat panel antenna,yagi antenna,rubber duck antenna and omnidirectional fiberglass antenna etc..